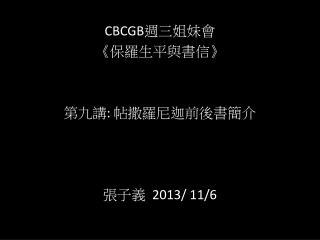 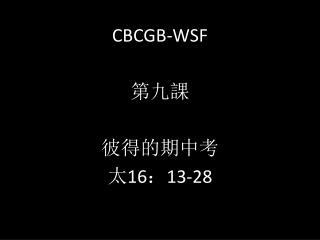 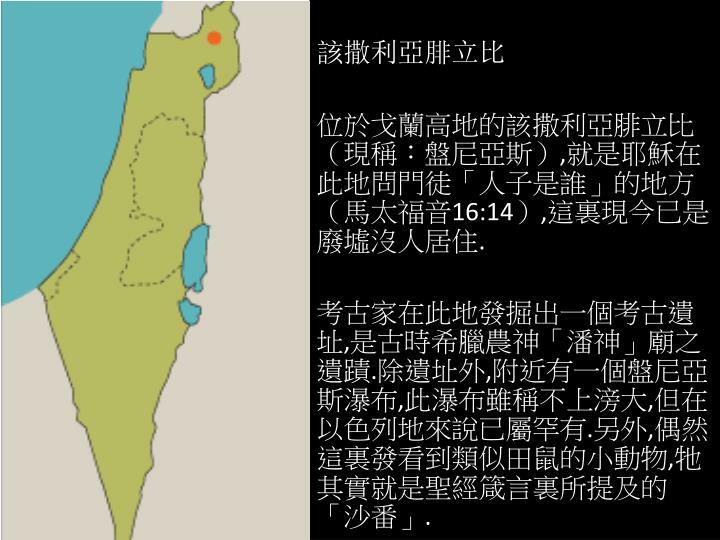 CBCGB-WSF 第九課 彼得的期中考 太 16 ： 13-28. 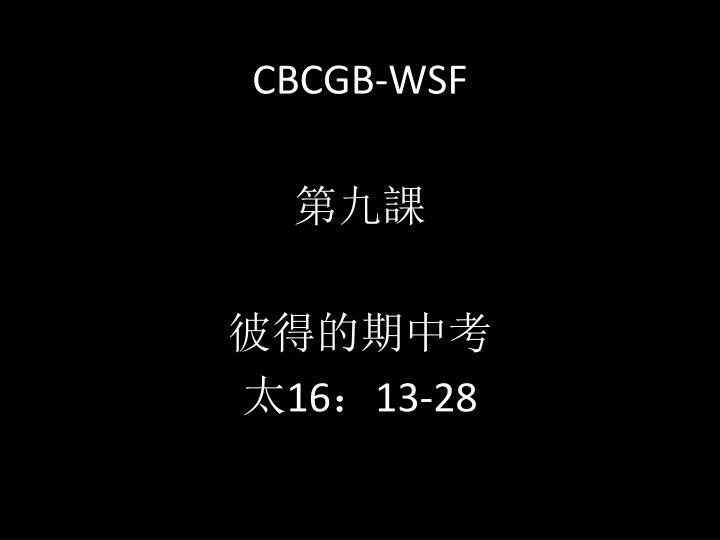 西 門彼得的家 鄉 ， 迦 百農 ， 現今在會 堂 庭院 入口處，矗立著 彼 得的雕像 ， 右 手拿著耶穌交給他的天國鑰 匙 ， 左 手 持 權 杖 ； 腳 下那 條魚，顯示 他 傳 道前 的漁夫身 分 ；而他所 站 之 磐石 ，則刻 著太 16:18 經 文。. 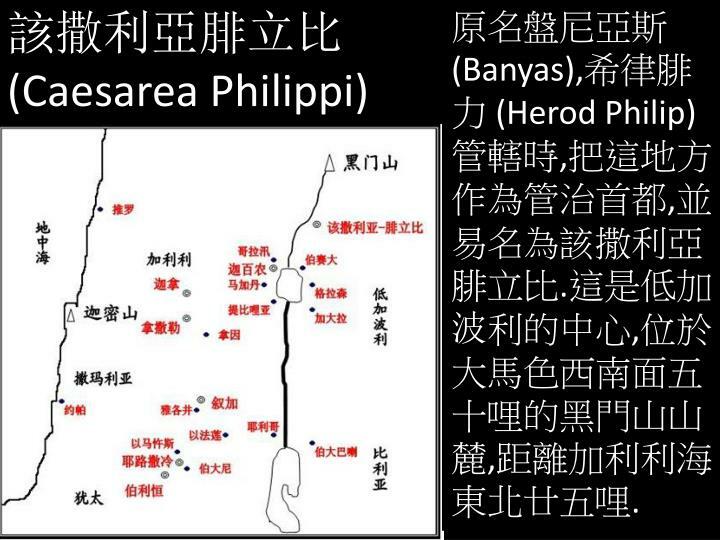 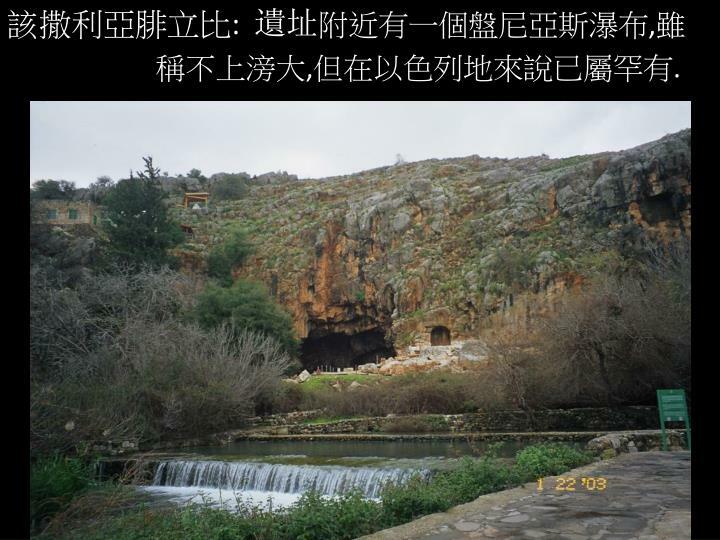 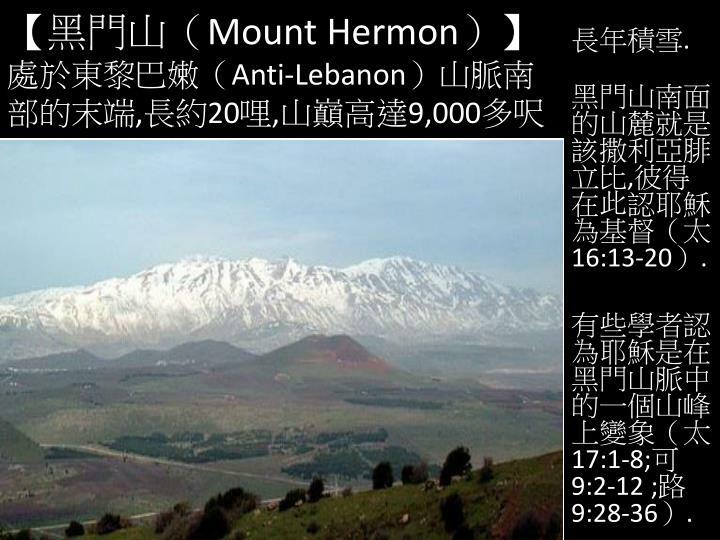 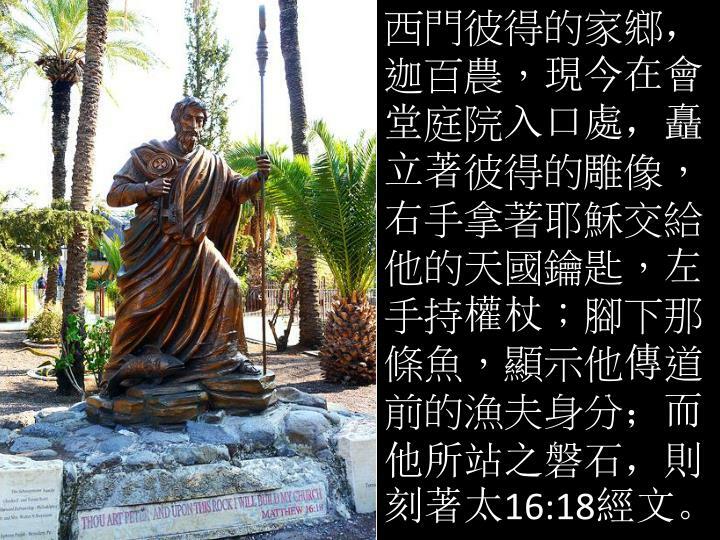 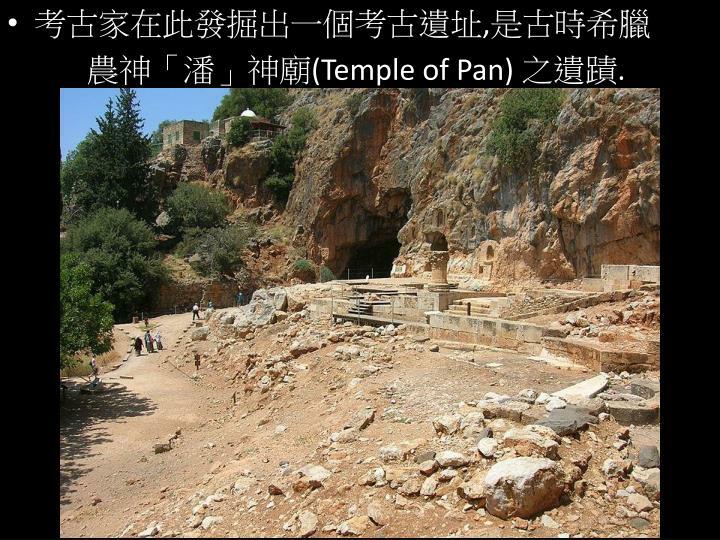 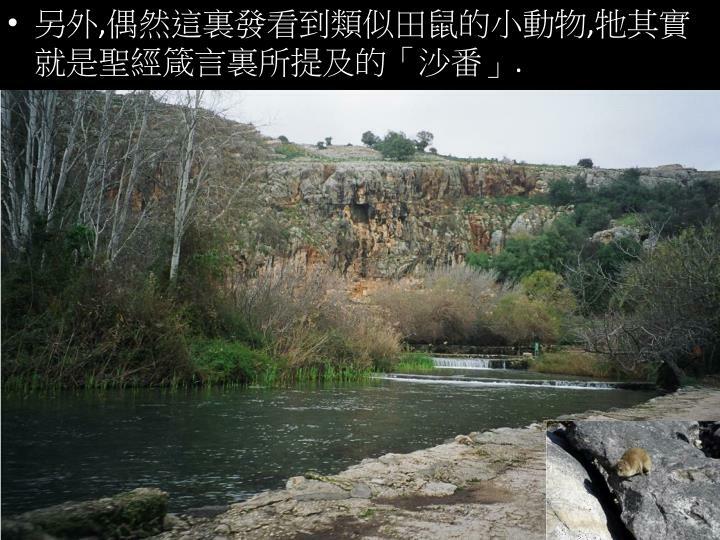 該撒利亞腓立 比 (Caesarea Philippi ). 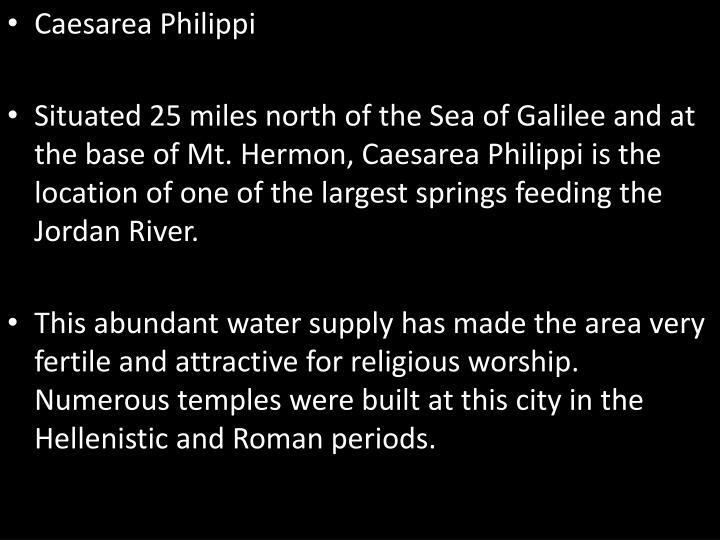 This abundant water supply has made the area very fertile and attractive for religious worship. 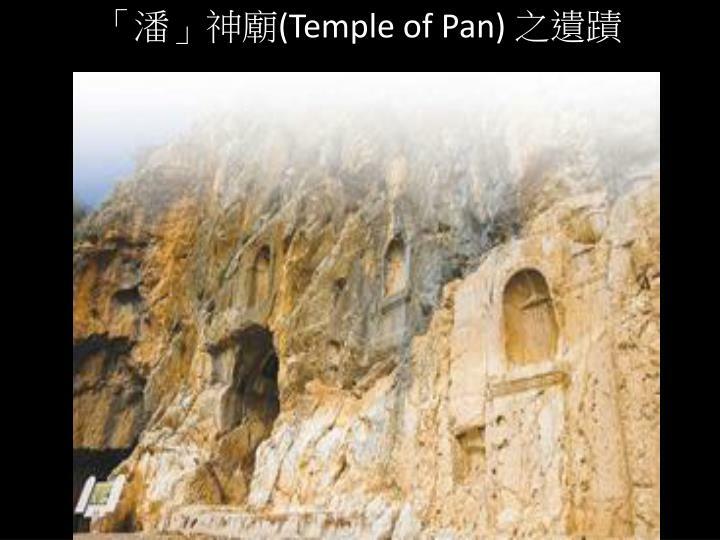 Numerous temples were built at this city in the Hellenistic and Roman periods. 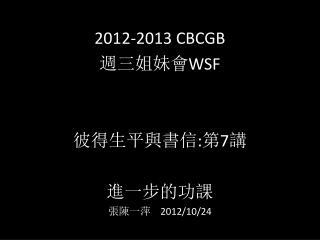 2012-2013 CBCGB 週 三姐妹會 WSF 彼 得生 平與書信 : 第 5 講 交 出最高主權 張 陳一萍 2012/10/10 -2012-2013 cbcgb 週 三姐妹會 wsf 彼 得生 平與書信 : 第 5 講 交 出最高主權 張 陳一萍 2012/10/10.